Are you really living your best life? Nordhavn owners are. They recognize there’s more to living than what’s contained within the four walls surrounding them. There’s adventure, culture, and quality time with family that their Nordhavns have brought them. It does take a certain confidence to embrace change and live beyond the safety net of mundane predictability. 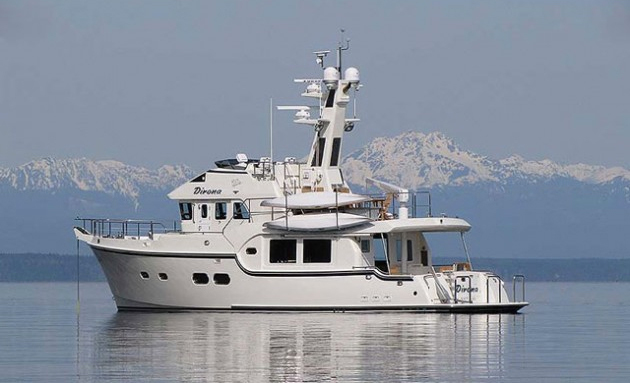 A Nordhavn fuels this confidence thanks to its capability, reputation, and unprecedented track record. No other boat brand has as many successful ocean crossings, extreme passages, and global circumnavigations as Nordhavn. It doesn’t matter where you see your best life’s journey going, a Nordhavn will take you there. The key to the company’s success is as much about its past as it is its future. 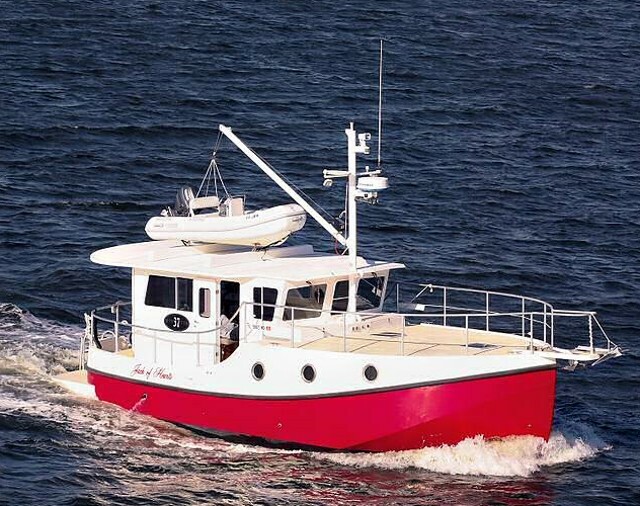 Over 40 years of experience stands behind the Nordhavn manufacturing and ownership groups. 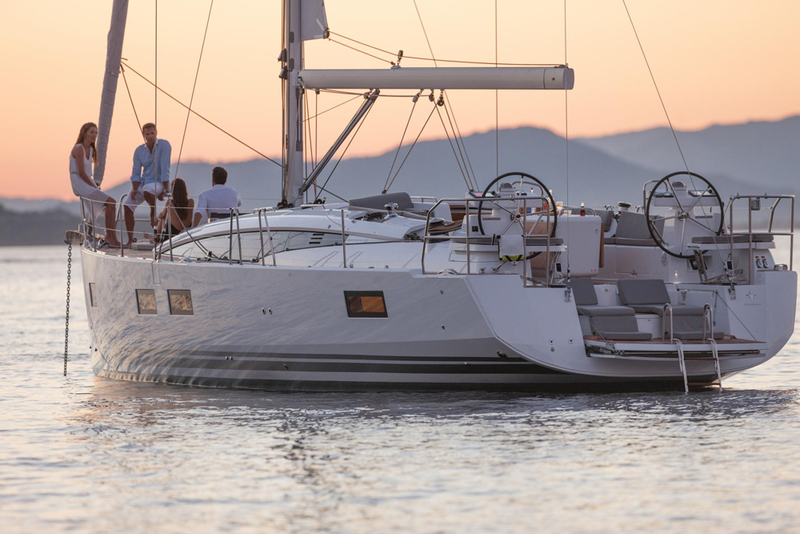 The same guys who started Pacific Asian Enterprises (PAE), and launched the globe-cruising Mason sailboat brand before creating the Nordhavn line, are still at it today. As are the craftsmen at the two factories PAE partnered with all those decades ago. 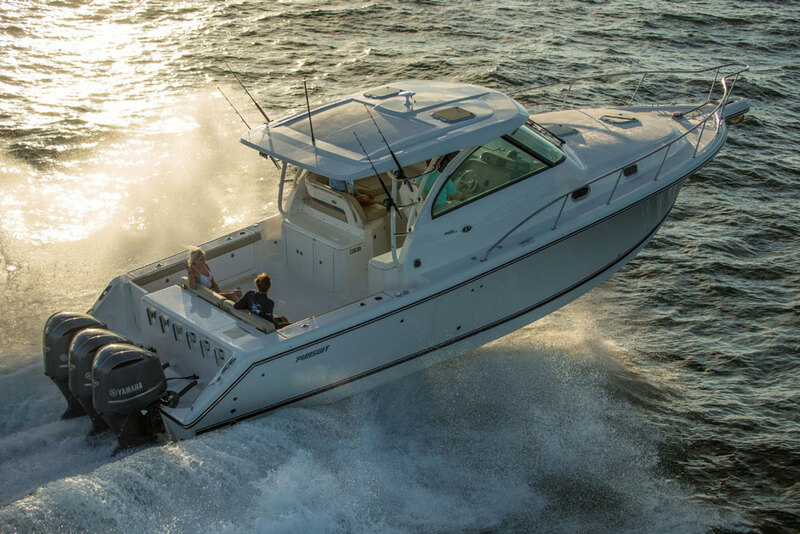 The result is a depth of knowledge and pedigree that is extraordinary in the current marine industry. Experience breeds expertise and the folks at Nordhavn are without question experts in the field of building the world’s most celebrated long range cruising yachts. More than two-thirds of the staff have been with the company for over a decade, most of these having logged hundreds, if not thousands, of cruising miles on our boats. It’s what enables us to consistently evolve our models to be better than they were yesterday and push our designs into the future.